Our designs for Squarespace sites are a great solution if you want a custom looking site for a price of a template. The designs are easy to implement inside your Squarespace account by following our video tutorials and documentation articles. 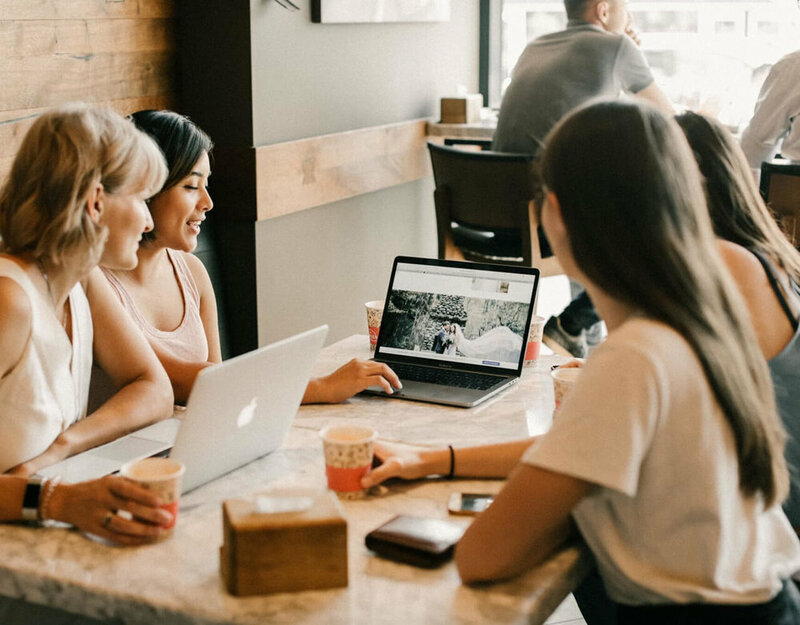 Besides getting a professionally looking website for your creative business, you also have our amazing team to help you out along the way and answer any Squarespace related questions. Join thousands of creatives who have already updated their site with Squaremuse and start enjoying the benefits of a custom looking site now. Working with the Polina and the team at Squaremuse was an absolute dream. All the hard work behind the scenes was done for me and Polina sends you video tutorials to help guide you through everything on your new site. They never once questioned when i wanted to change something and were helpful every step of the way. The fast response rate and follow ups are enormously helpful also. I couldn’t be happier with my new website and have had only positive feedback. Highly recommend working with the Squaremuse team if you want something different from the rest but want to keep your Squarespace site. The Team did an incredible job on my website, they were professional and reliable group of experts. It s been a pleasure to work with them. They had plenty of ideas to improve and create my beautiful website. I really wanted something something different, from content to presentation. Something I can relate entirely, not only the team embrace the challenge but they even pass all my expectations. Polina, Max and of course Ross, I would like to thank you for taking your time and patience to provide with me the best work ever. You did an great job : I will absolutely recommend to everyone your services. 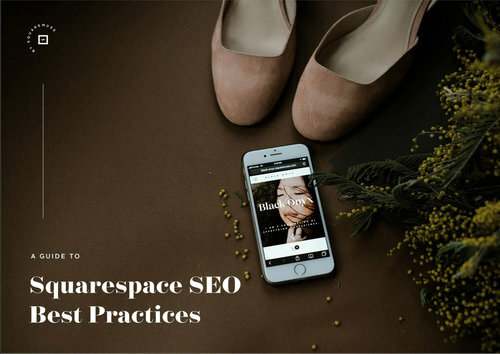 Learn how to optimize your Squarespace SEO. Subscribe to our newsletter and receive a free SEO E-book. Almost done! Check your email and confirm your subscription to claim your freebie! 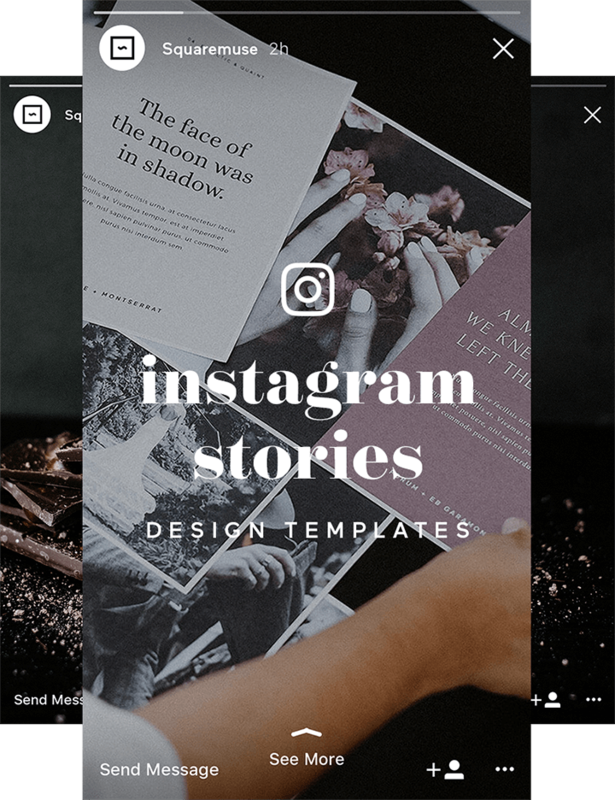 need more than the design kits have to offer?